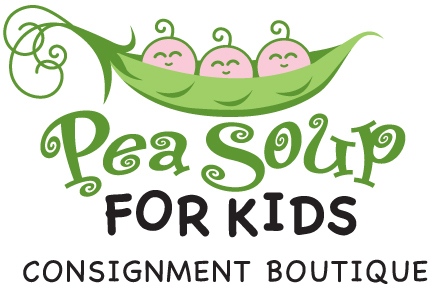 "Boutique Shopping at Consignment Prices, Pea Soup For Kids." 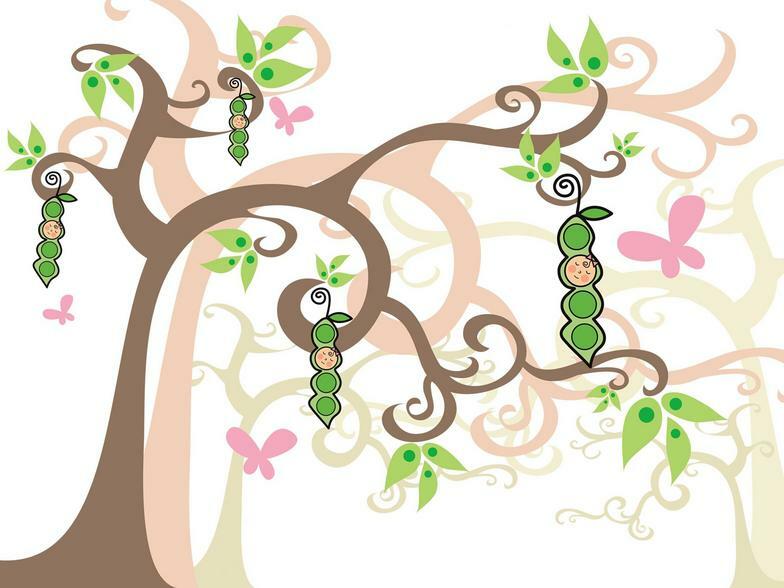 @2011 Pea Soup For Kids. ALL RIGHTS RESERVED.